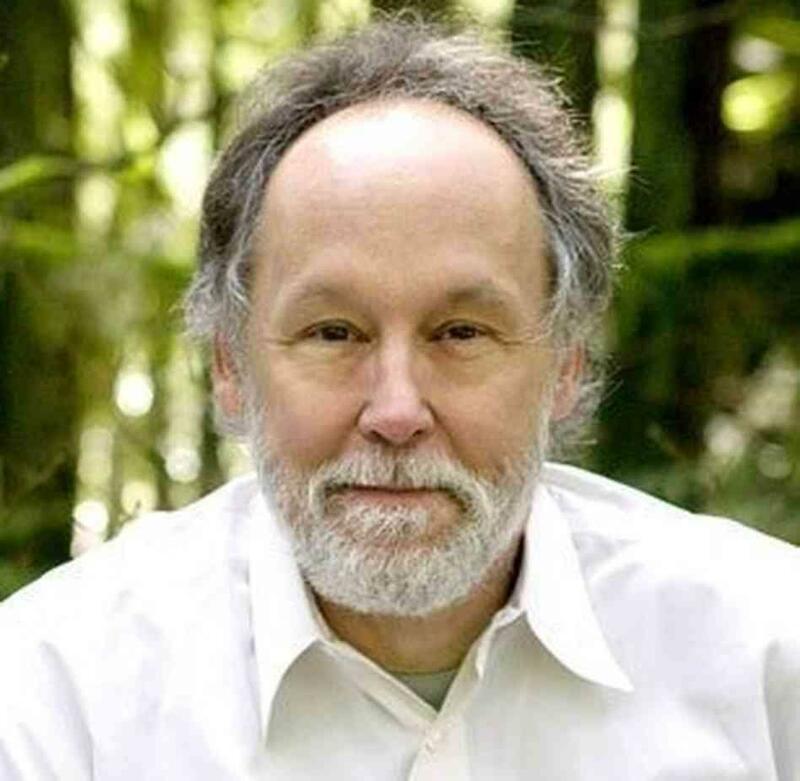 The San Francisco Chronicle has called the American writer Barry Lopez "the nation's premier nature writer." He is the author of Arctic Dreams, for which he received the National Book Award, Of Wolves and Men, a National Book Award finalist, and numerous other works of fiction and non-fiction. Mr. Lopez is one of the several writers appearing at the second annual San Antonio Book Festival on Saturday, April 5 at the main branch of the San Antonio Public Library. I had an opportunity to speak to him recently about the magic of words, falling in love with a character you have created, and the importance of art in our modern world. James Baker recently interviewed the American writer Barry Lopez about the craft of writing, the music of words, and the importance of art in our contemporary culture. A first-time author is coming to the San Antonio Book Festival next month, and I came to find that his back story is as fascinating as the book he’s written. Meet Mario Alberto Zambrano, whose novel-writing career began on the stage. Being an author is Zambrano's second life, after retiring from an international career as a ballet dancer, he began writing. Surprisingly his first novel was picked up.